Our Personal Concierge Service provides clients with a professional helping hand. So whether you need help running an errand, a hand sourcing and selecting new products, or someone to find you the best car insurance deal. 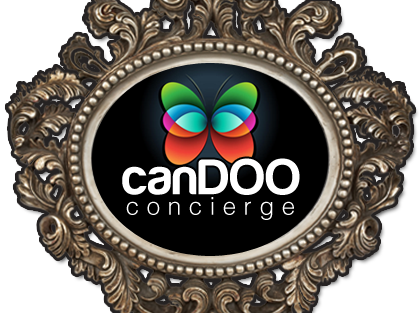 CanDOO Concierge will take care of the things you have to do, while you enjoy the things you want to do. 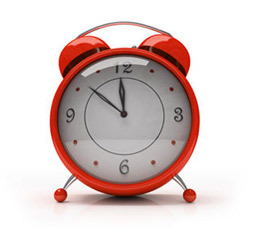 Don't let your mundane time-consuming errands get you down, instead hand over your "to-do" list and consider it done! No errand too ordinary, no errand too extraordinary, we CanDOO them all! View more information about our leading errand running service. We research, source and select products for clients each and everyday; recent requests have included 99 pink girlie lip glosses and nail polishes, a new Mazda 5 with sports pack, to this season's must-have toy. We're also in the process of getting a full-length wedding gown framed for a client. Through our extensive list of preferred suppliers, we're able to fulfil requests and requirements on time and to budget. Whether you have a specific product in mind, or are just looking for ideas and inspiration, we can suggest, research, source, select, negotiate and take delivery on your behalf. By utilising our purchasing and negotiation skills, you can be sure of a fantastic deal. We want you to have the best product, for the most competitive price achievable. Please get in touch. We love a challenge, put us to the test today!